Don't buy these bearings they lasted a full two race days. On the third race about every bearing started to disintegrate. Really don't waste your money on these bearings I opened brand new bearings to find no oil and or no grease inside. I bought four tubes so it could not have been one bad tube all four is bad. I will never buy these bearings again. Perfect fit and zero problems they seem to be good quality. After two races no issues. 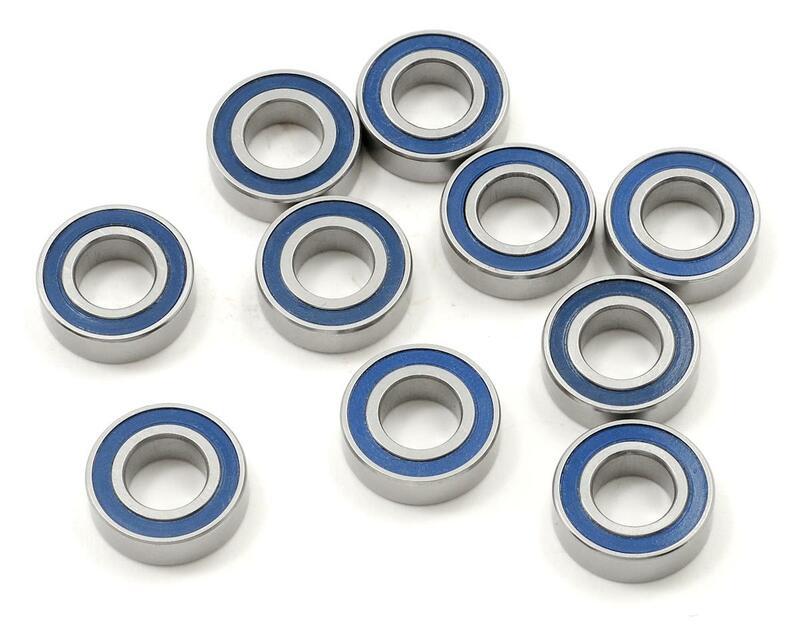 These bearings are a must have for any 1/8th scale parts box. 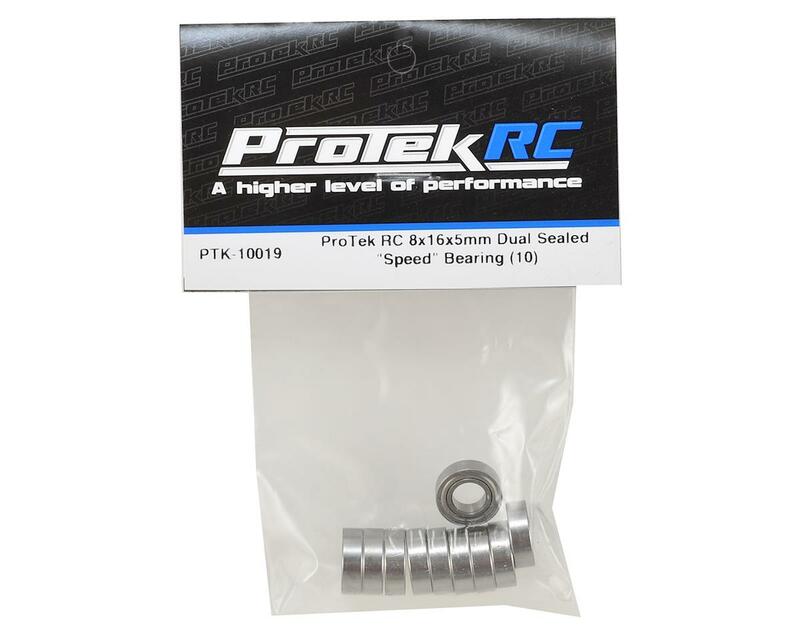 They are a durable replacement to the normally fragile stock bearings. Just loaded up one of my RC8's with these. Nice tight tolerance. Dual seal is a nice feature for a high speed/low drag drivetrain. From now on, I won't be wasting my time cleaning bearings! Maybe it has something to do with the way the picture was taken, but I totally missed the fact these are 'Dual Seal'. I was quite surprised when I opened the package.